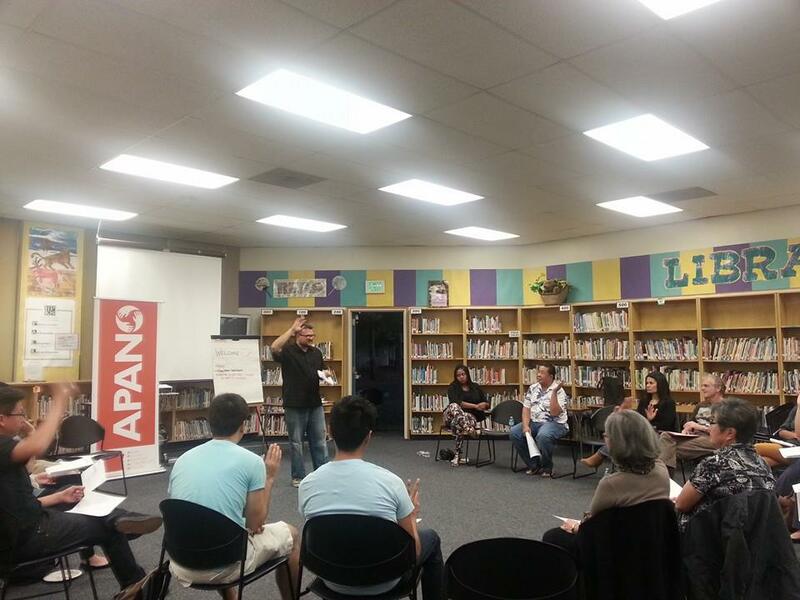 Join us on Thursday, November 13, for our monthly APANO general meeting! The meeting will be focused on statewide policies APANO is working on for the upcoming legislative session, in particular the Earned Sick Days law. Bilingual organizers will be leading a short presentation on the law and policies. Small business owners are encouraged to attend. This meeting will also be lead by our newly organized youth council! We’re excited to be integrating both new and old members into APANO’s membership and being open to new ways of engaging our members. APANO committees and work groups will be able to meet during the second half of the meeting. Come early for dinner and to interact with members! Come early for dinner and to mingle with members!